In light of yesterday’s announcement that Google is shutting down GAN, we’re offering GAN clients a free audit of their current program. 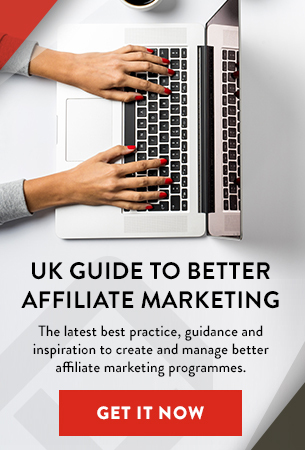 While we are surprised to hear about the Google Affiliate Network shutdown, it presents a significant opportunity for GAN users to reevaluate the success and profitability of their affiliate programs. The Acceleration Partners affiliate team is highly specialized in performing affiliate program audits and migrations, with a focus on successfully moving programs to new networks where they can operate with improved efficiency. In addition to our expertise in developing and managing high-quality affiliate programs for top brands such as adidas, Reebok, Tiny Prints, ModCloth, and One Kings Lane, we have unmatched experience in the complex program migrations that will be required for merchants currently on GAN. These migrations are extremely resource-intensive and require the development and implementation of a strategy that includes structural adjustments, an affiliate communication plan, program publicity, and numerous other elements. 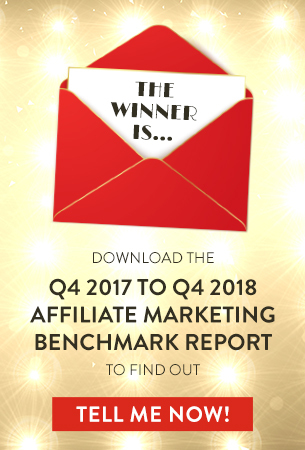 In light of yesterday’s announcement, Acceleration Partners is offering a free audit of any GAN affiliate program, which will include an analysis of the current affiliate base, affiliate activity, spend levels, and suggestions on tactics that might improve growth and profitability. Audits performed by Acceleration Partners on behalf of top consumer brands typically reveal unnecessary spending amounts in excess of 25% of total program costs. Current GAN clients that want to learn more about Acceleration Partners’ approach to affiliate program management can visit www.accelerationpartners.com/affiliate-program-management or contact Matt Wool, Vice President of Client Services, at 401-859-1675.